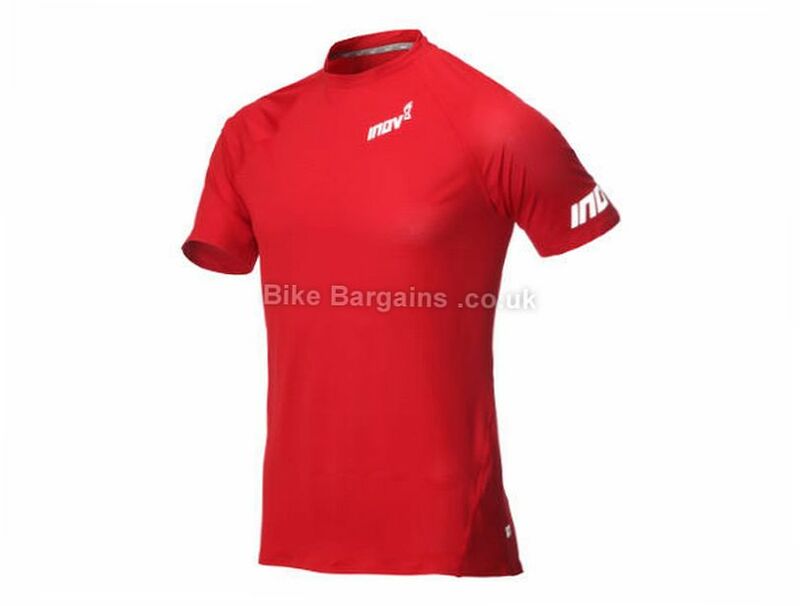 The Inov-8 AT/C Base Short Sleeve is a fast-drying, breathable, short sleeve base layer that wicks moisture away from the upper body, ensuring excellent levels of dryness and comfort. 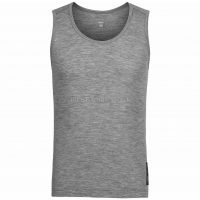 Fast drying & breathable Wicks moisture away from the body Ensuring excellent levels of dryness and comfort. 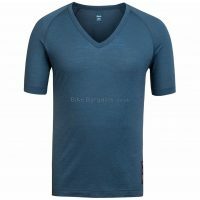 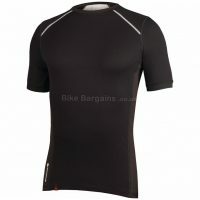 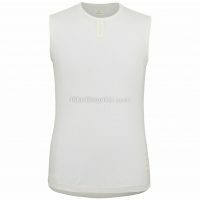 Odour Control: Yes Stay dry and comfortable when running with this Short Sleeve men's Base Layer with its moisture wicking technical fabric with polygiene anti-microbial treatment to keep you odour free.